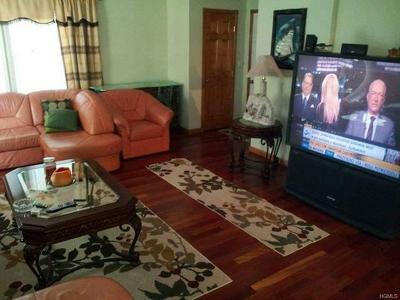 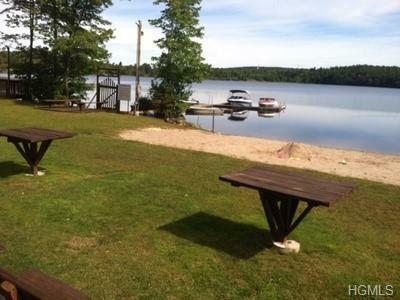 Want to have enjoy the pleasure of a lake living without the cost? 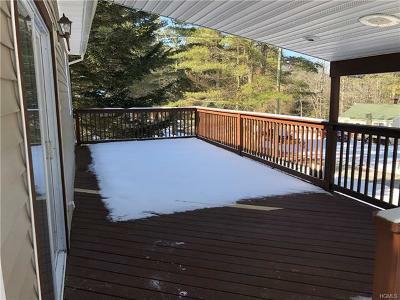 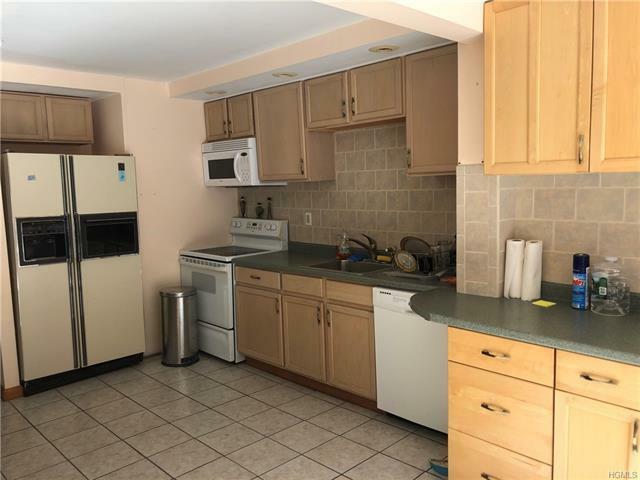 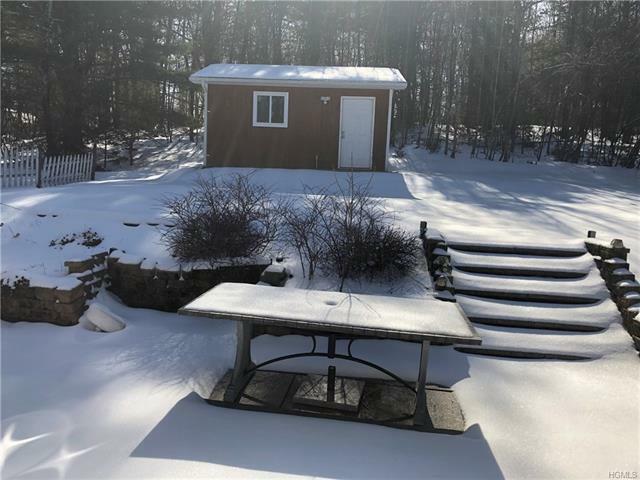 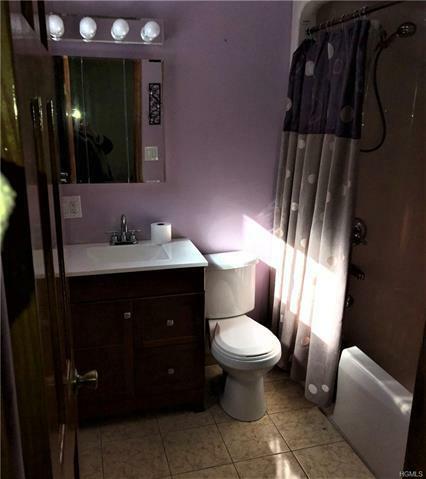 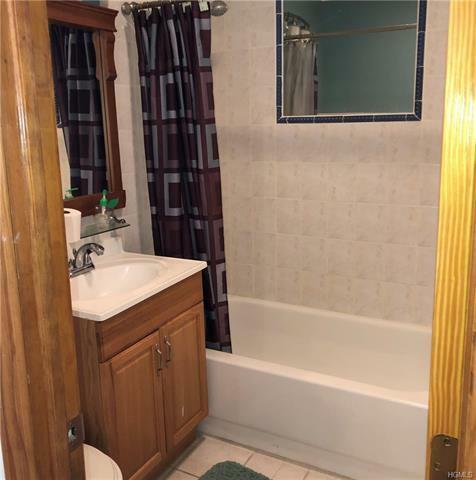 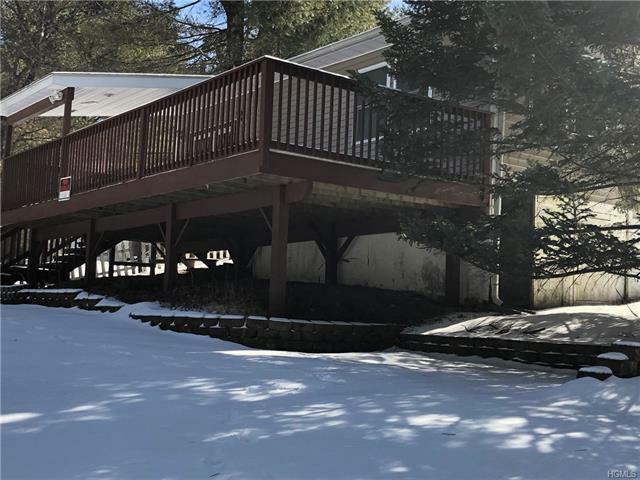 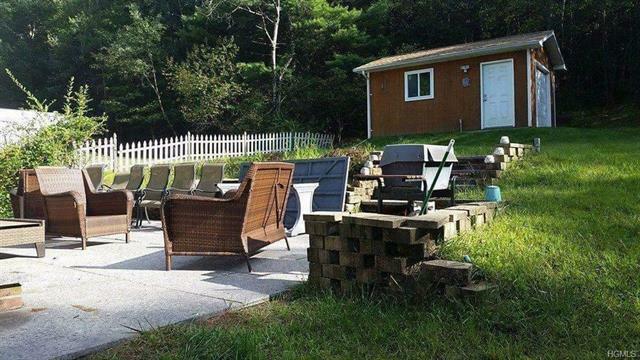 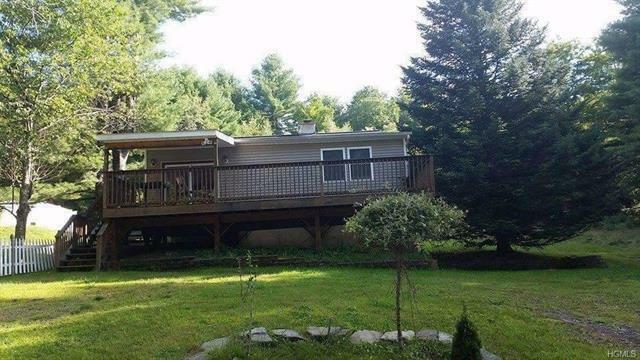 This lovely 2 bedroom , 2 bath remodeled home in Sackett Lake comes with deeded lakerights. 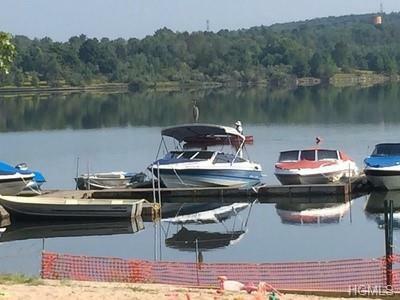 Enjoy the beach and a place to dock your boat! This roomy home has lots of space inside and out. 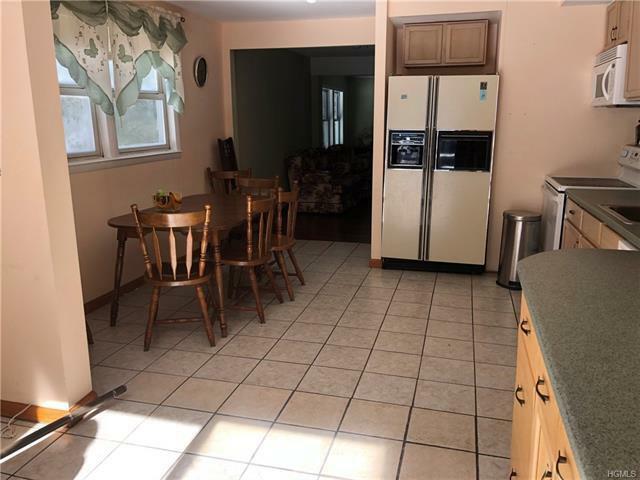 Enjoy a large country kitchen with slider to a beautiful stone patio area. 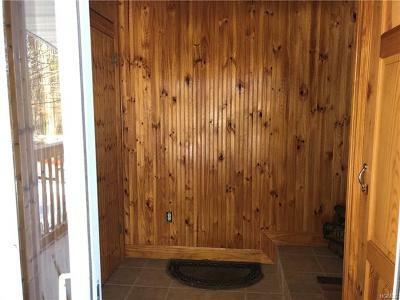 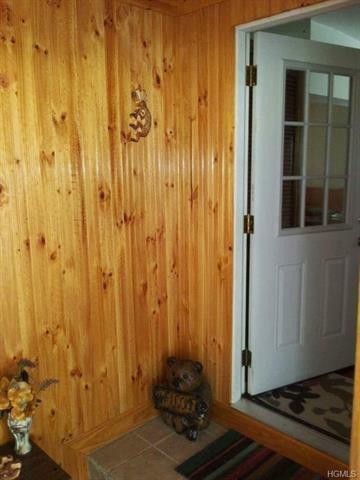 A large front deck leads to a large foyer/mud room with lots of storage leading into the home. 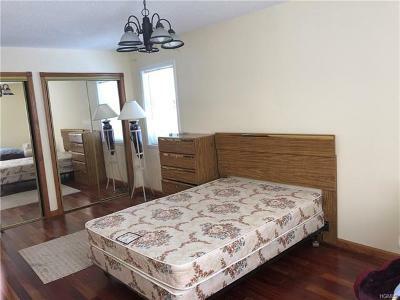 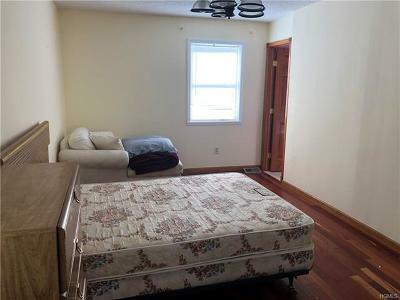 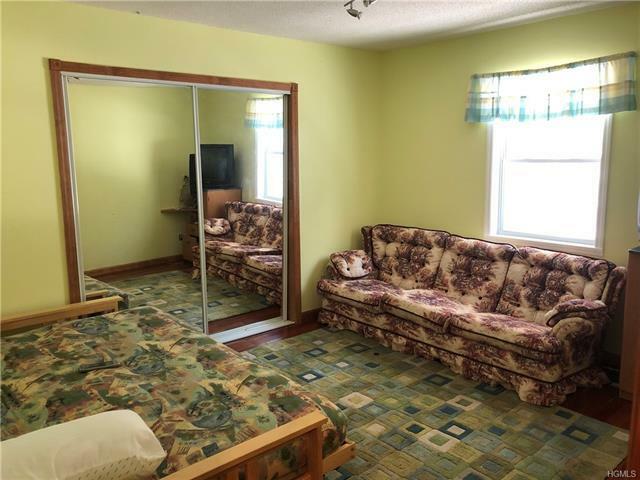 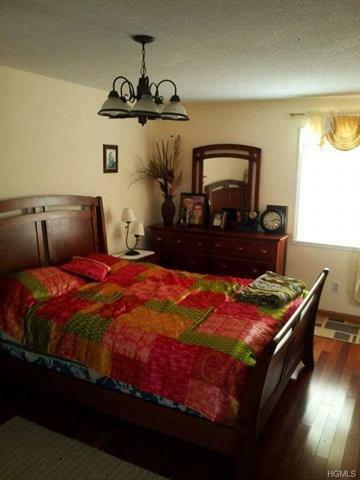 The bedrooms are good sized and can accomodate a large family. 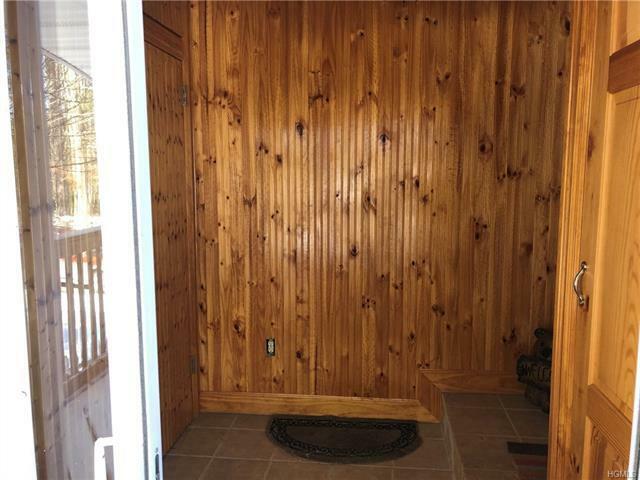 With a stackable washer dryer, large shed and new roof, this year round home is ready for a great summer of fun!